DraftKings has become the first US fantasy sports site to offer Canadian Football League fantasy contests to players after signing a partnership deal. DraftKings launched in the UK earlier this year, having explored the idea of international expansion for some time, and the operator is now looking to tap into the Canadian sports market. It has been a great week for DraftKings, after a vote by the New York Assembly resulted in players from the state being allowed to take part in fantasy sports betting contests again following a long period of uncertainty. DraftKings chief revenue officer Matt Kalish is also delighted that the new deal with the CFL will give players even more options. CFL officials have also welcomed the new partnership as they look for ways to appeal to younger adults. 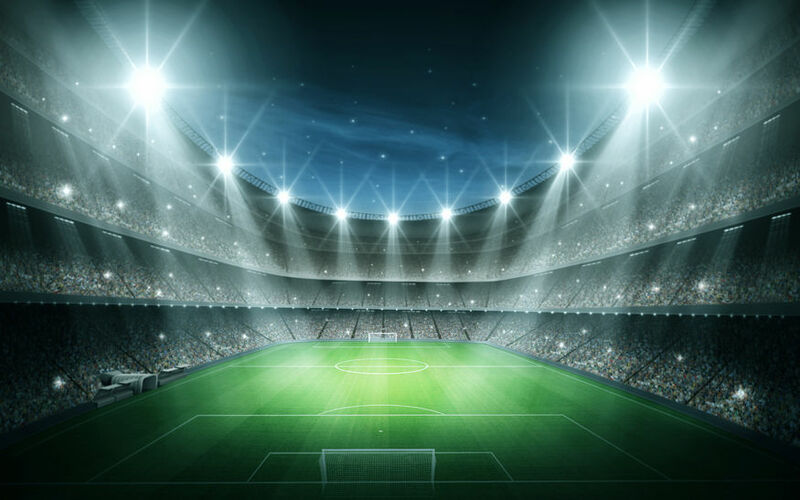 Christina Litz, the CFL’s senior vice president of marketing and content, is aware that increasing numbers of fans want to actively engage with the sporting action they watch and feels fantasy sports are an ideal to tap into that section of the market. A partnership has only been agreed at this stage of the 2016 CFL season, which begins on Thursday, but DraftKings hope it will be a success and they can work together again in the future. It will be fascinating to see how Canadian fans take to the site, but there is little doubt that DraftKings is very much back on track as the operator continues to expand internationally.